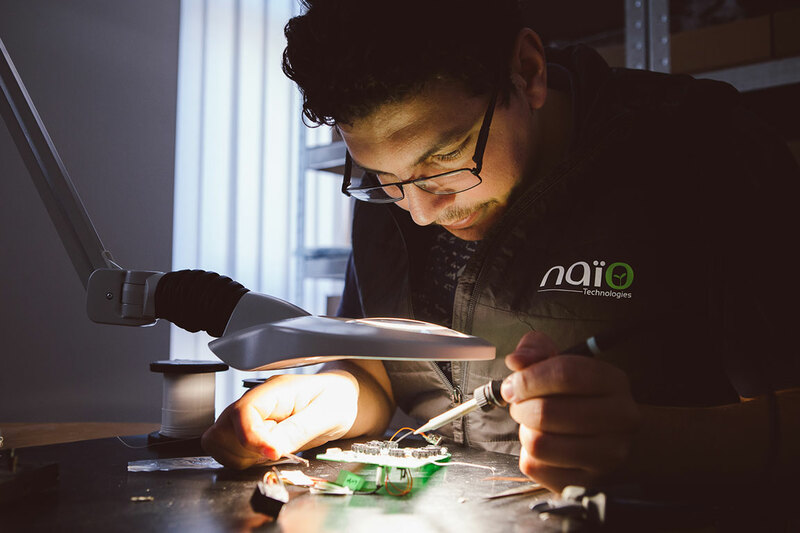 Naio Technologies has started its international expansion and we’re currently looking for local distributors outside of France. Should you be interested, please don’t hesitate to contact us. 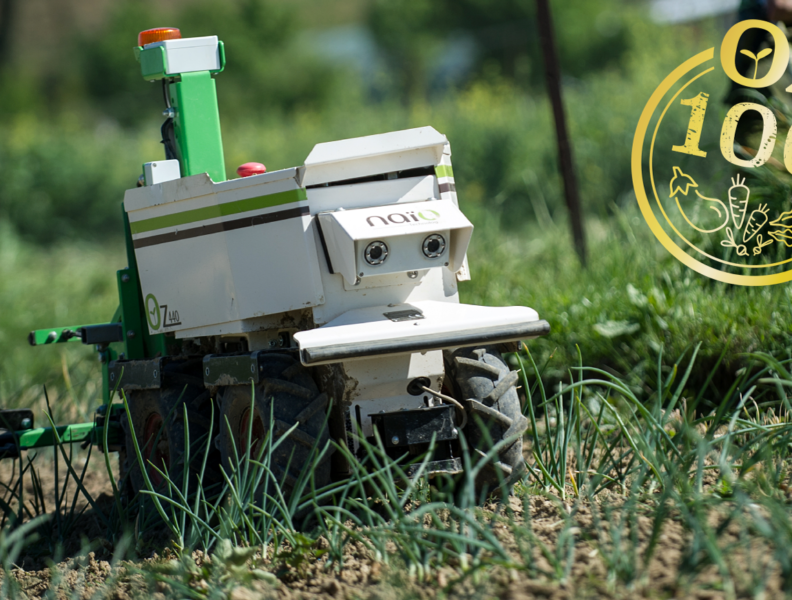 Our agricultural robots are designed to weed, hoe and assist during harvesting. They free farmers from these strenuous and repetitive tasks and allow them to concentrate on their productivity while preserving the environment. Our planet is currently facing important environmental struggles. The techniques applied to grow our food are gradually destroying the world’s variety in plants and animals. Naïo Technologies uses modern technology to provide a contemporary and efficient answer to this challenge. We want to provide all participants in the agricultural process with access to the latest technology to help them grow healthier, more abundant and more environmentally friendly crops. 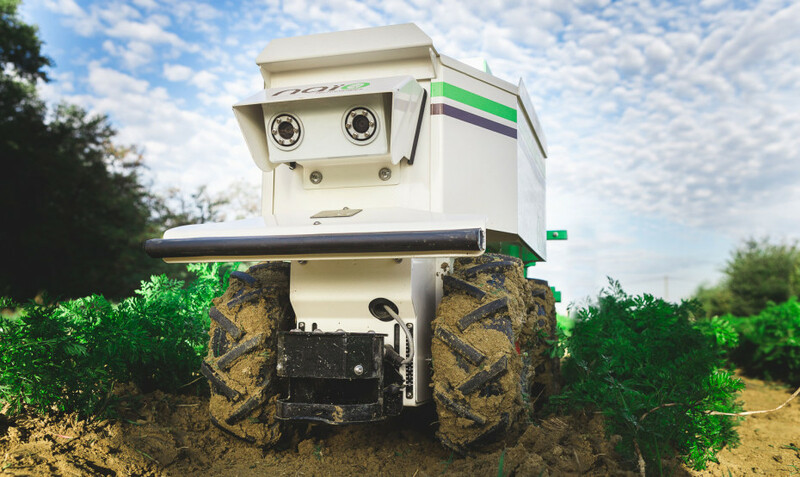 Your expert in agricultural robots and autonomous guidance and control. Oz weeds and hoes vegetable crops all by itself to save time and physical strain ! Improve working conditions for wine growers and nursery gardeners. 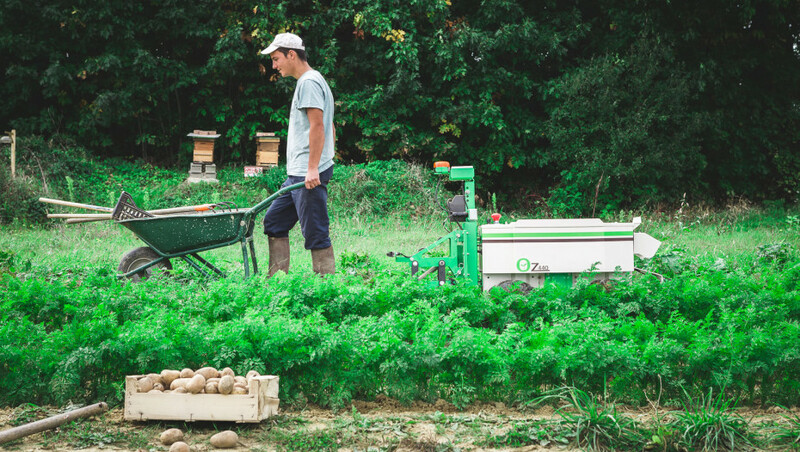 A new weeding robot designed for larger vegetable beds and salads. 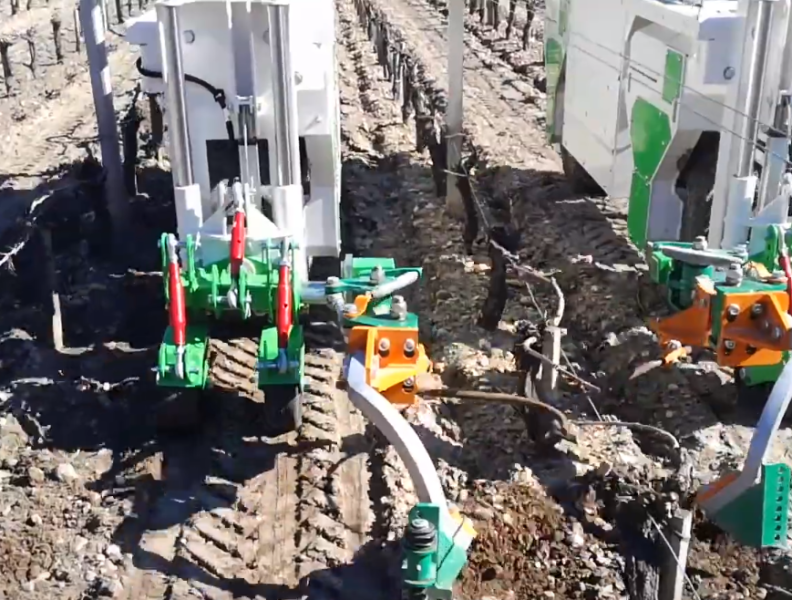 A multifunctional robot destined to weed vineyards and accomplish other tasks.